1. Can I pay by card? Ironbark accepts direct deposit, Mastercard, Visa or cash. 2. Can Ironbark deliver my timber? Yes, we offer local crane truck delivery from Gympie to Brisbane. We can also organise delivery anywhere in Australia. 3. Are the timber preservatives safe to handle? 4. 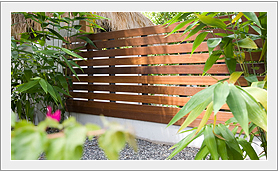 Does Ironbark offer a range of timber finishes and preservatives? Yes we do, for all your projects, large or small. 5. Can Ironbark help with the design and cost estimation of my project? 6. Do you sell power poles? Yes, power poles, farm poles and building poles. 7. 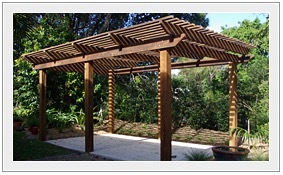 What type of timber do you sell -is it just ironbark? 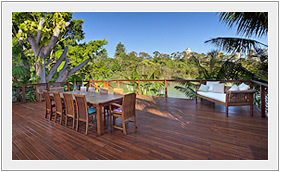 Yes we do sell Ironbark, however we also have the largest range of structural hardwood & pine on the Sunshine Coast. 8. What type of wood machining do you do? We can dress hardwood or pine. We even machine timber bollards.